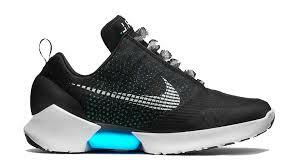 Nike recently released its first self-lacing sneakers. 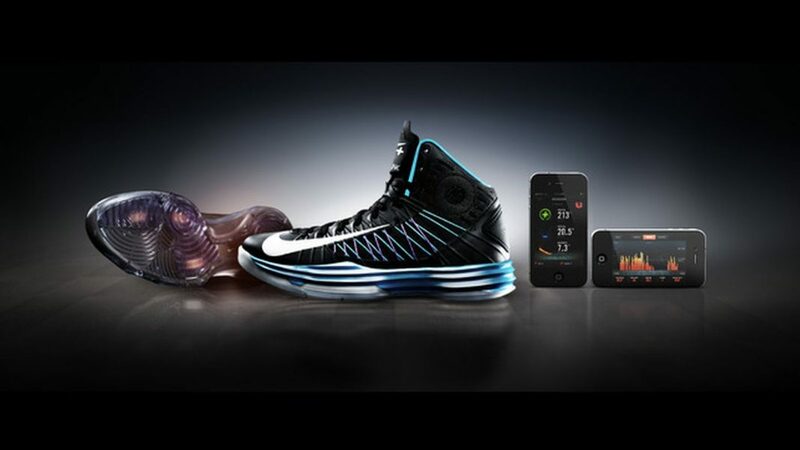 The shoe has a sensor at the heel that detects the position of your foot and a lacing engine to tighten itself to the right fit. How about they run for us as well? That’ll definitely do the trick. 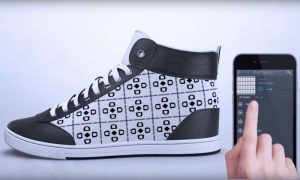 For those who get easily bored of their shoe design, no need to start scribbling on your shoes. Shiftwear features HD display technology on the sides that lets you display anything you want using the mobile app. The shoe is also waterproof and has an eco-friendly battery, so now, you can walk the walk, feeling good while definitely looking good. The inflatable shoe that lets you run on air, literally. 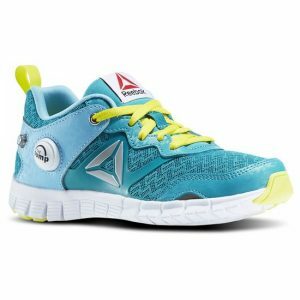 Reebok ZPump features an air-pumping mechanism that provides you with extremely comfortable insoles and the perfect fit for your feet. New Balance released the first running sneakers with 3D printed midsoles. 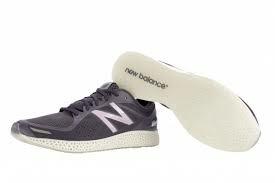 To pay tribute to owner Jim Davis, who bought the company 44 years ago, New Balance released 44 pairs of the limited edition sneaker, Zante Generate.